Life lived without our loved ones is not lived at all. Let your beloved person understand that you cannot imagine living a life without him/her using this love ecard. 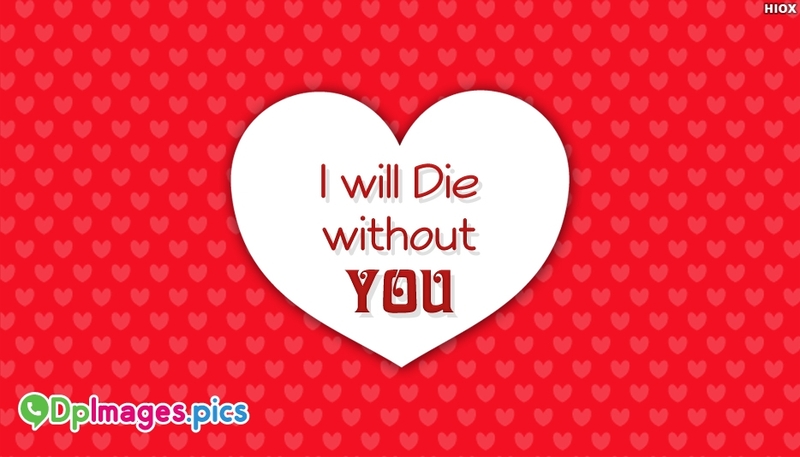 Update this "I Will Die Without You" image as your dp or share for free via any social media page of your interest.